Wow! I’ve been so busy planning my next big trip that I haven’t written in a while! The plans are coming along, but there is still a lot to do. This will be my most ambitious trip yet! I plan to visit 10 countries in two and a half weeks. Most of the trip will be new places/experiences for me. Another adventure I am tackling on this trip is how to make the most of my 16 hour layover in London. I had to make an overnight layover somewhere on my way back and I’m so happy I could find one someplace fun! I went to London a few years ago, but it was a very, very quick trip. 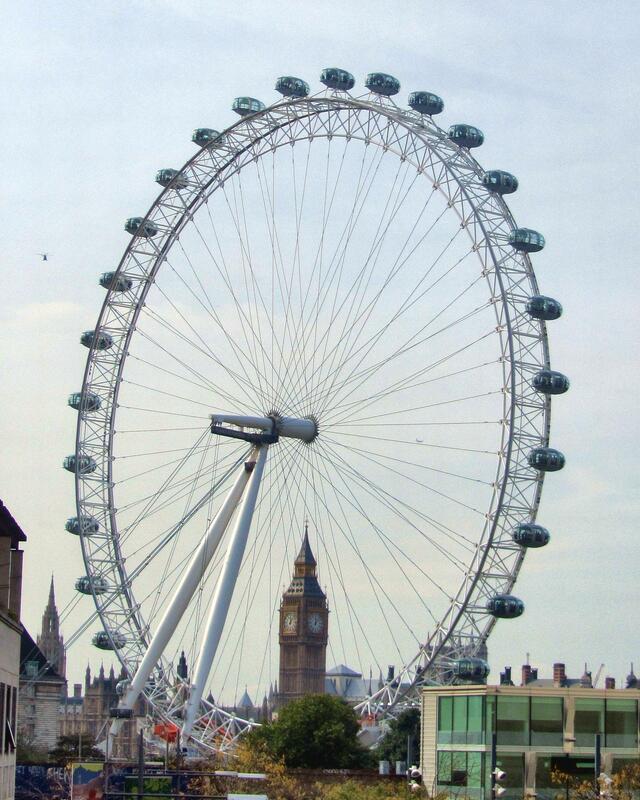 I’m not sure what I want to see or do yet, but I’m leaning toward the London Eye. I imagine it’s beautiful at night! What would you do if you only had a few hours in London?